It is rare to meet a band that is not only fresh but has massive potential to actually impact the industry; this is not based on their following but it is based purely on their talent and mass appeal. The Stone Jets are such a group, don’t sleep on them! Stone Jets are not only organic but they are a fresh brand with something unique to offer. The band is made up of Manfred Klose on guitars, Given Nkanyane on vocals and bass and Godwn Trim on the drums. The gents have built quite a following across South Africa with their fresh and unique brand of Afro Pop Rock. The band was formed back in 2013 and they have already released 2 EP’s namely River and What I Say. These projects speak for themselves as an introduction to the different sound that the band makes. This sound is a fusion of pop, rock and sometimes soul when they go acoustic and this flexibility is precisely what is appealing to them. Stone Jets have also made notable television appearances with Hectic Nine-9 and SABC 3’s Expresso Morning Show. They have also played some of SA’s biggest music festivals such as OppiKoppi and Woodstock Beer Festival being among them. They have also performed alongside great and established artists with Hugh Masekela and Majozi being amongst them. 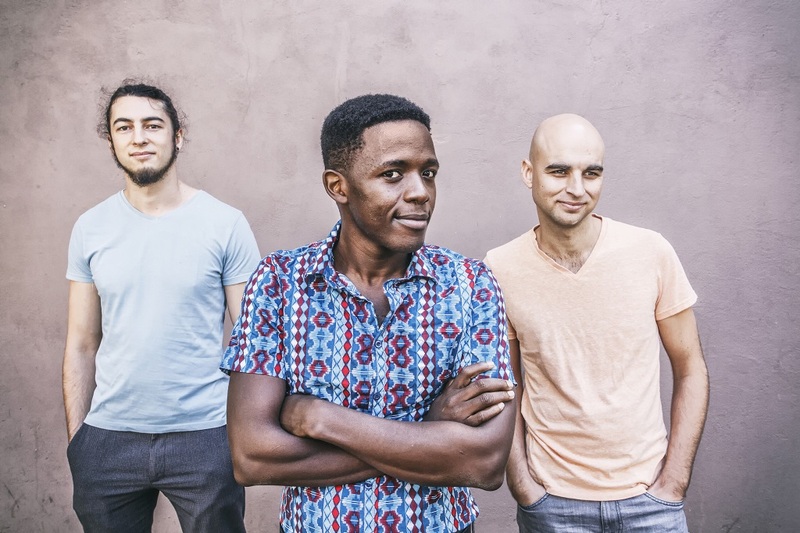 Their latest track, Feeling Good is a vibrant track with infectious rhythm and is the third release from this enigmatic afro pop rock outfit from Cape Town. Listen to Feeling Good below!